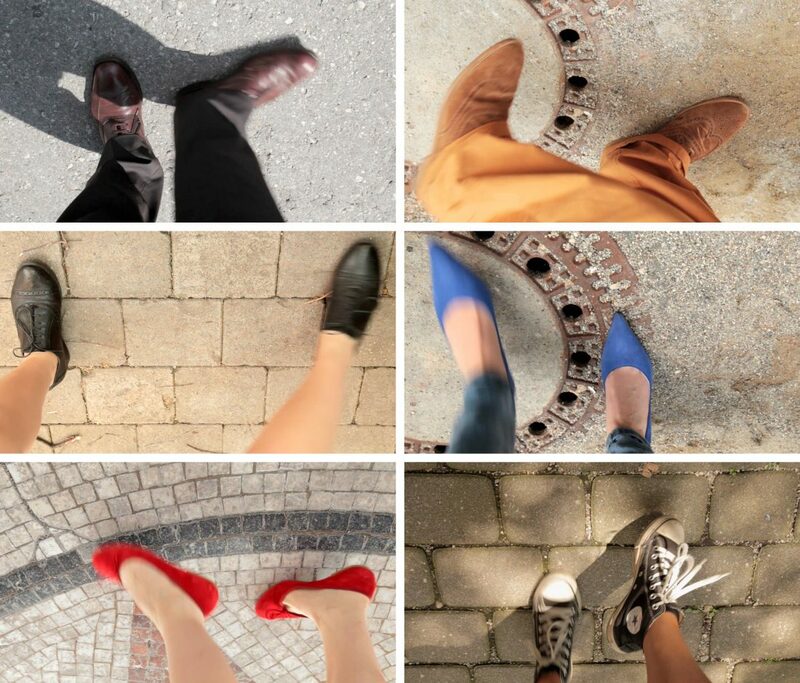 For the video, Nevin Aladağ approached people of different ages, ethnicities, sexes, and social classes in the center of Munich and asked them to perform a few dance steps for the camera. Although the people in the film remain anonymous, and one sees little more than their shoes and the movements of their feet, even these tell a lot about people’s identities. 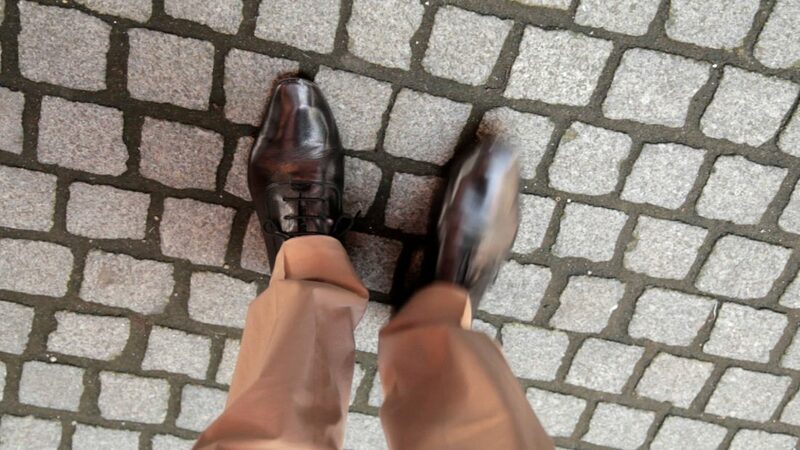 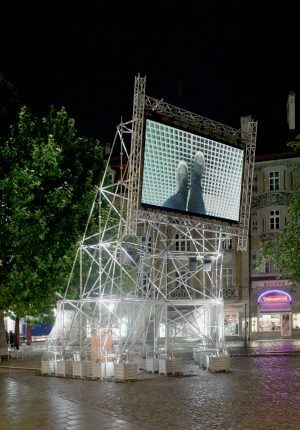 Aladağ composed some fifty of the filmed sequences into a loop whose sound is made up of heels clicking and soles scraping on the pavement of Munich’s sidewalks and squares.